Instagram is chill with the decision it made two years ago to ditch the chronological feed in favor of an algorithm. The older way of showing you your follow list’s shares isn’t coming back. Ever since the change, though, the algorithm has been something of a mystery. 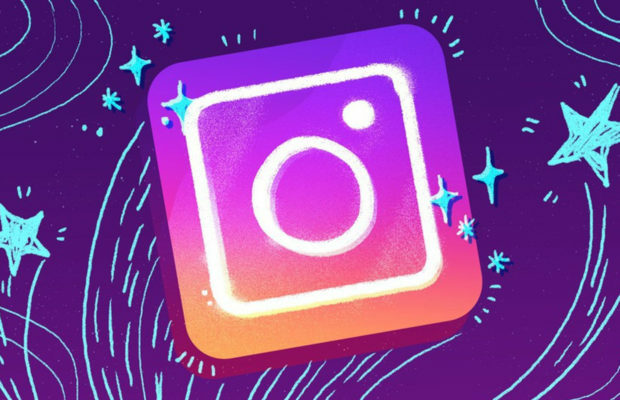 Shares surface in your feed without any apparent rhyme or reason, and Instagram has kept quiet on exactly how those under-the-hood decisions are made, until now. Interest is the most subject to interpretation; the algorithm ranks the posts it might show you based on your past interactions (or lack thereof) with similar content. Recency is, literally, how new the post is; something that’s just been shared is more likely to surface than something that was shared weeks ago. Relationship is a measure of your interactions with different accounts, via comments, tagging, and the like. 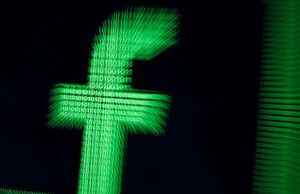 The algorithm also weighs a trio of secondary considerations when it populates your feed: How often you look at Instagram, with an eye toward showing you the best posts since your last visit; how many people you follow, so you’re not seeing the same person’s posts all the time if your follow pool is deep; and how much time you typically spend browsing. 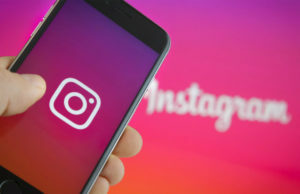 Instagram continues to listen to feedback from those wanting to see the chronological feed brought back, but it’s not in the company’s current plans. The algorithm is here to stay because it works. 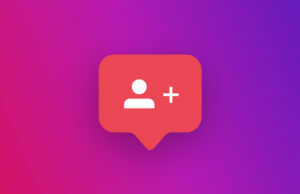 Users are more engaged, and – according to Instagram – they’re seeing more posts from their closest follows, be it people or brands, than they did before. More than that, for all the feedback that’s come in around the move to an algorithmic feed, no one criticism has stood out. So there you have it. Whether or not you agree, Instagram’s data suggests that the algorithm is giving you a better experience than the chronological feed ever did. And this new push for further transparency seems to be motivated by a desire to spell out exactly how and why that’s the case.